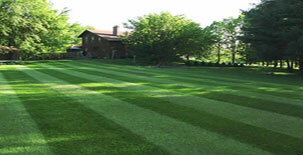 Contact us at Northside Lawn Maintenance for your Lawnmowing. The easiest way to contact us is through telephone number 0410857955. 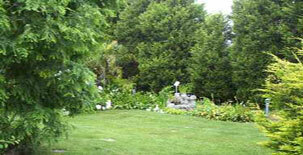 If we are mowing at the time of your call as you would be aware we are unable to hear the telephone ringing, therefore please leave your name and return contact telephone number, and we will in accordance with our company policy return your call within 2 hours. However we check for messages at regular intervals so response time is rarely more than 15 minutes.